The Trenton Thunder announced their 2015 schedule yesterday, proving yet again that whatever problems you have with the way Major League Baseball assembles its schedule, things could be worse. The Thunder are part of the league’s Eastern Division with five other teams: the Portland Sea Dogs (Bost0n), Binghamton Mets, New Britain Rock Cats (Minnesota), New Hampshire Fisher Cats (Toronto) and the Reading Fightin Phils. Portland visits Trenton for 10 games (and Trenton goes to Portland for another 10 games). Binghamton comes to Trenton once for a four game series (July 23-26) and the teams play 10 games in Binghamton. New Britain visits for four games and they play three in New Britain. New Hampshire comes to Trenton for 10 games and they play nine in New Hampshire. Reading visits for nine games and they play three in Reading. One bit of good news: Trenton is going to play Sunday evening games (5:05 p.m. starts) in July as well as August next year. 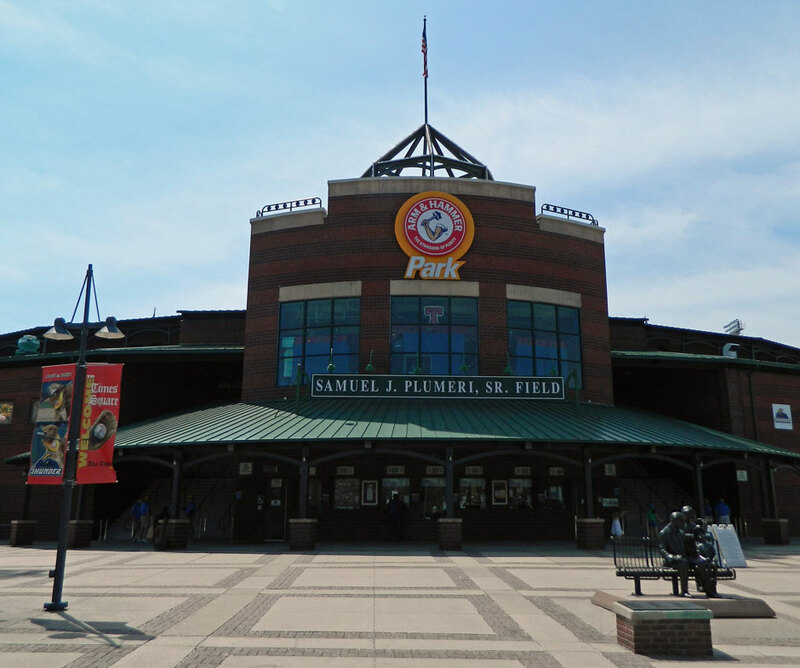 Trenton’s 2015 home opener is Thursday, April 16 vs. the Portland Sea Dogs, and they will wrap up season at home with a 1:05 p.m. Labor Day game on September 7th against the New Hampshire Fisher Cats. Click here for the full schedule (PDF format). The Eastern League schedule is always out by sometime in August at the latest.